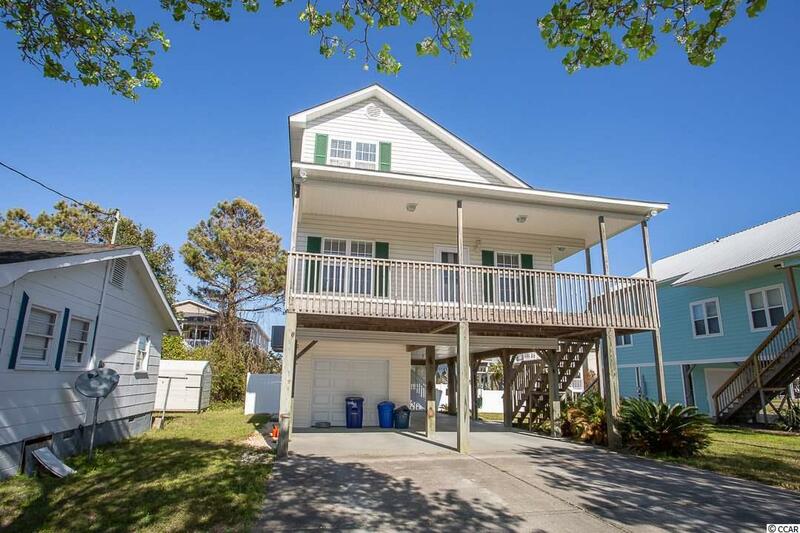 4 blocks to sandy beaches this 3 BD 2 BA raised beach home in Cherry Grove with no HOA has been recently updated and would make the ideal beach getaway or primary residence. Only .3 miles or 1,500 feet from having your toes in the sand without crossing any major roadways. 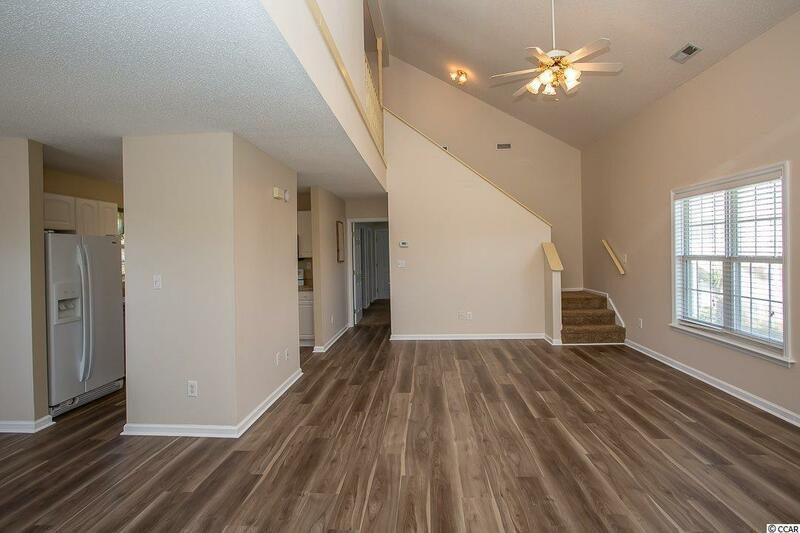 Home just updated including repaint of entire inside, new Marquis Luxury LTV flooring in the 1st floor living, kitchen & dining areas. New stainless Bosch Silence Plus dishwasher and new stainless microwave. White privacy fencing enclosed around back of home with gate, 1 car garage with built in shelving storage. 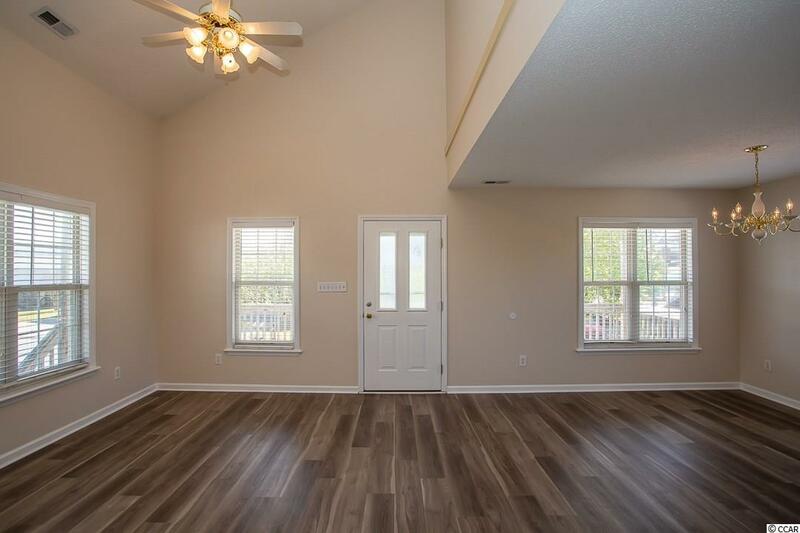 1st floor master with exit to private back yard area. 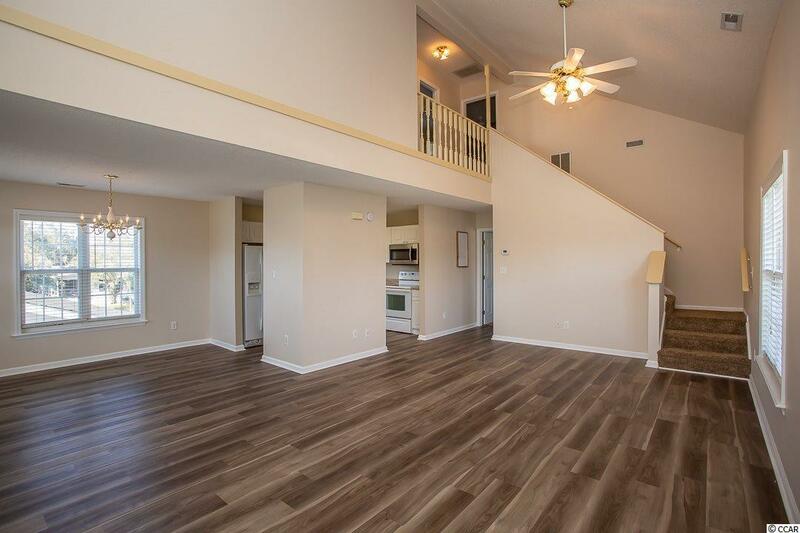 Two additional BDs upstairs with good sized closets. Large 24x8 covered south facing front porch on 2nd level (living level). Located in Cherry Grove home has easy access to major roadways, shopping, entertainment, dining, golf and more. This one wont last so better hurry and schedule your private showing today!